TBS- USA Data Center Partnerships March 6th, 2015 Technology Business Solutions is excited to announce the partnership with two high profile data centers located in Dallas TX and Jacksonville, FLA. TBS will utilize these data centers to focus on Exchange Hosting and data backup solutions. 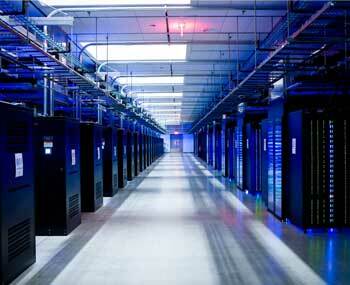 Both of these data centers are two most secure and data security compliant DC in the country. Please click on the link below to read more about it.